Aluminum Foil Mesh is a kind of special thin, soft metal plated mesh products. Because of its softness, it is especially easy to be extruded. 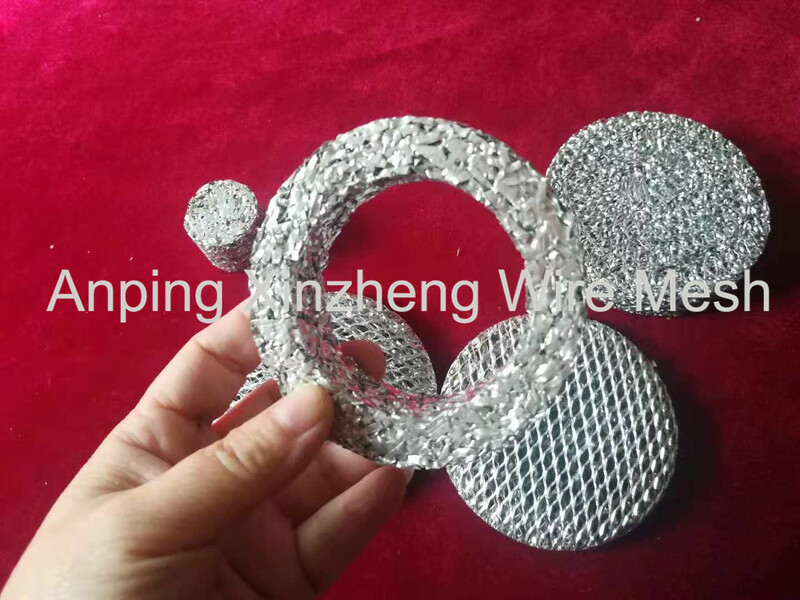 We generally do extruded Expanded Aluminum Foil Mesh, including circular ring, square ring, triangle ring, and special shape ring. In addition to the ring, there is a cylindrical, either high or short. This process of deep processing is not achieved by other materials and other Woven Mesh Products. 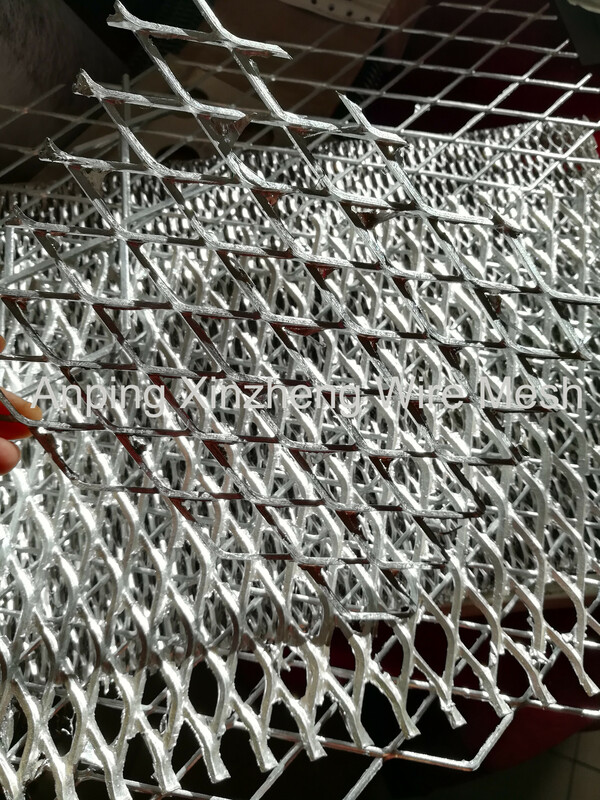 We also manufacture Crimped Wire Mesh, Expanded Metal Mesh, copper mesh, aluminum mesh, Stainless Steel Wire Mesh, Stainless Steel Crimped Wire Mesh and hardware cloth. Looking for ideal Aluminum Foil Ring Manufacturer & supplier ? We have a wide selection at great prices to help you get creative. 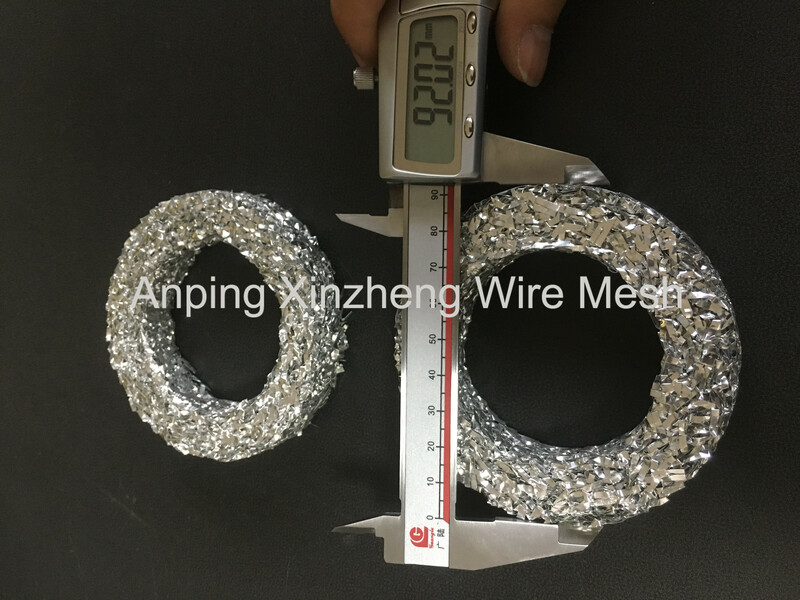 All the Aluminium Foil Ring are quality guaranteed. We are China Origin Factory of Extruded Aluminum Foil. If you have any question, please feel free to contact us.